If you are interested to buy apartment in Cyprus one of the most beautiful seaside towns, then Larnaca should be on the top of your list. Whether you are looking to buy apartment in Larnaca for a permanent residence, holiday home or for real estate investment property in Cyprus. If your dream is to buy property in Cyprus, then this apartment for sale in Larnaca is an exceptional choice into real estate market in Larnaca. 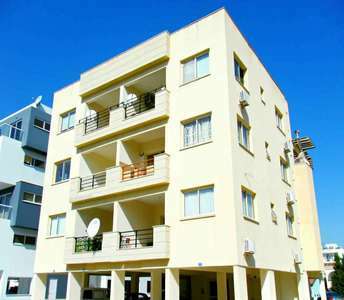 Located in a central location in Larnaca city centre, this property in Cyprus boasts numerous assets. 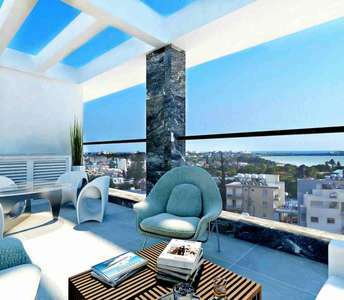 This stunning apartment for sale in Larnaca belongs to a luxury 5-storey building in the coastal city of Larnaca, Cyprus, and captures breathtaking sea views, which are bound to fascinate anyone who is looking to buy property in Cyprus. 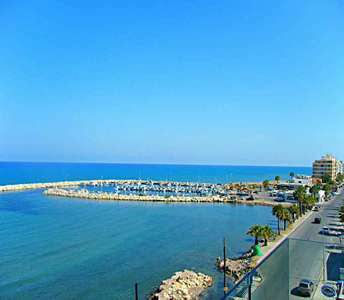 This apartment for sale in Cyprus, with issued title deeds, is one of the advantageous properties for sale in Larnaca, Cyprus. 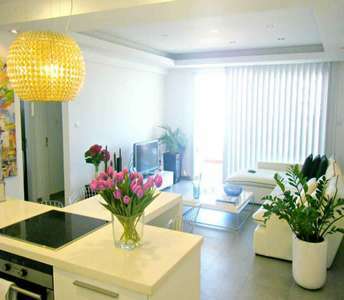 Thus, this magnificent property in Larnaca is suitable for both a permanent residency or a holiday home. 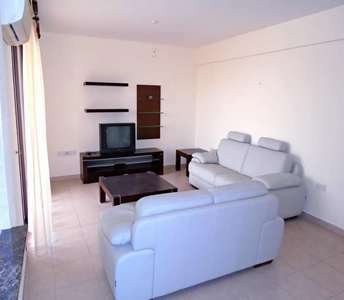 For any reason that you are planning to buy apartment in Cyprus, this flat for sale in Larnaca will become a great investment in a real estate in Cyprus either you are looking to invest in and buy apartment in Cyprus for permanent residence or for holiday apartment. 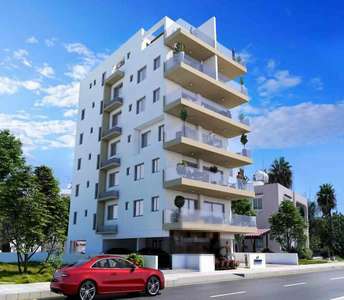 Due to its privileged location, the flat for sale in the coastal city of Larnaca it is for sale at affordable price and it is one of the most effective options in sales of properties in Larnaca among the apartments that are available for sale. 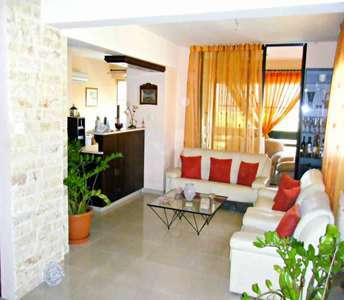 The 2 bedroom property in Larnaca has title deed. Located in the sought-after area of Larnaca, this Cyprus apartment is an excellent opportunity for anyone looking to buy property in Cyprus. 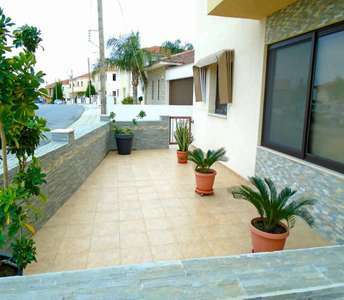 With an elevated location next to a green area, this property in Larnaca offers a tranquil lifestyle. Seafront apartment with roof garden, like this one for sale in Larnaca, is a unique real estate investment opportunity for permanent residency or even a holiday home on the island of Cyprus. 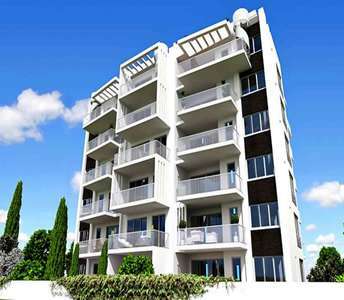 The apartment for sale in Larnaca located walking distance from all amenities.